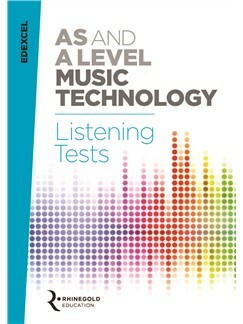 Now published – AS/A Level Music Technology Listening Tests. 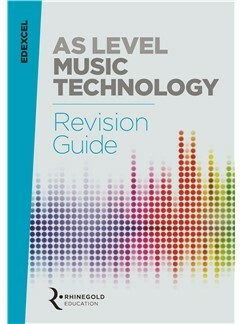 Useful for students preparing for their A Level Music Technology. We’re getting excited about our gig at The Nook in Holmfirth on Thursday. Flat Cap Brass will be playing at Marsden Jazz Festival on Saturday 13th October 2018. Head over to the Marsden Jazz site to find out more. Flat Cap Brass are playing a free gig at The Nook in Holmfirth. Please come along and support us on Thursday 6th September! I’ve been spending some time over the summer revamping and adding new songs to my wedding saxophone sets. Please get in touch if you’re looking for a wedding saxophonist. I can provide music for up to 3 hours during your special day, normally for ceremonies, drinks receptions and wedding breakfasts. I am committed to personalising your music for your day and have a broad repertoire, encompassing jazz standards, piano pop covers and well known tunes to help create the perfect atmosphere. I can also take requests for your favourite songs. Although based in Manchester, I travel across the country. The picture above was taken in July this year in Holt, in Norfolk. Now available on Musicroom and on Amazon. Aye Up! We are Flat Cap Brass, a Funk Brass Band from Huddersfield, Yorkshire. A talented bunch of professional musicians, we can be identified by our flat caps and range of horns and hooters. Though born in Yorkshire we ain’t afraid to travel and music has taken us all across the world. We can play down t’festival, down t’pub or at thou’s wedding to your lad or lass. Nar’n, if you have any questions feel free to have a look at http://www.flatcapbrass.com. We will be happy to put us pint down and answer thy questions.